As a property manager or landlord, you already know that it is your responsibility to keep your building free of infestations. This type of problem would undoubtedly affect your tenants. Local Suffolk County exterminators at Suffolk County Pest Control can control your pest problem. 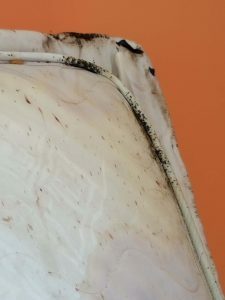 If there is a pest problem, it is up to the landlord or property manager to make sure they know when a problem exists. The problem only becomes worse when you don’t have anyone in the building that will not speak up and let someone know that there is a problem. It is your responsibility to let the superintendent know that you welcome open communication, no matter how bad the situation. Experiencing a pest problem can be very frustrating and disturbing to deal with. This problem affects you and your tenants. When you are not aware that a pest problem exists, the problem will begin to spread. 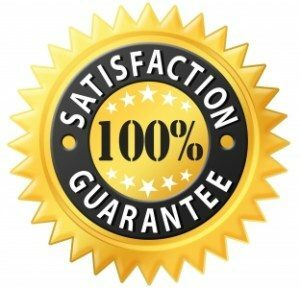 When treating pest problems, we often have to contend with rats, mice, bed bugs, cockroaches, etc. The only way to effectively control an infestation of these types of pests is to be proactive. Being proactive is the key to getting the problem under control. At Suffolk County Pest Control, we will perform a complete inspection, provide effective treatment and communicate throughout the process. This will take some of the pressure off of you and the tenants, providing them with a pest free home. Leave it up to our exterminators to provide you with a plan that will not only help you in the short term but most importantly, long-term. Our exterminators at Suffolk County Pest Control know that as a property manager or landlord, you already have enough to worry about; therefore, you want hiring an exterminator to be easy. 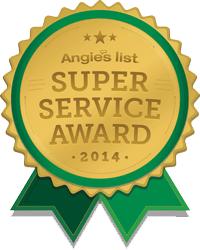 Our professionally trained and experienced exterminators will make things easy for you. Your pest control problem will be a thing of the past if you work with Suffolk County Pest Control. 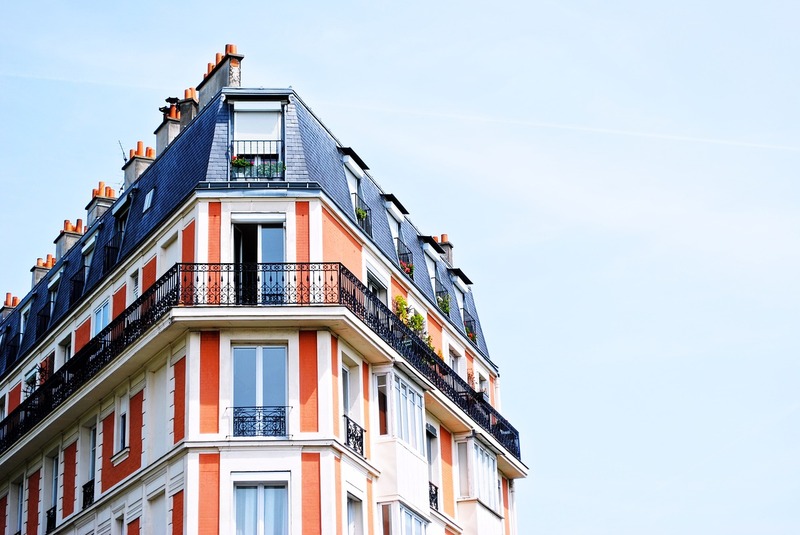 In our experience, certain types of pests thrive in an apartment building. Our experts help your staff create a plan of correctly eliminating any waste material so that you can avoid a pest infestation. If you decide to use our pest control services for your pest problem, we promise that Suffolk County Pest Control will help you remain pest free. We are committed and diligent in our efforts to keep your property pest free. The different services that we provide are specifically suited to the needs of those whom we serve in Suffolk County, NY. Keeping up with your pest control needs is important to the continued growth of your business and keeping it a pest free environment. We’ll help you maintain a good reputation throughout New York. There are some factors to consider when determining how much time it will require treating your pest problem. Determining how long the process will take needs more than a conversation. We conduct a thorough inspection to determine how to proceed. It is only once we have determined the extent of your infestation that we will be able to provide you with a time frame. Our professional exterminators work with our customers to ensure that their problem is being effectively resolved. 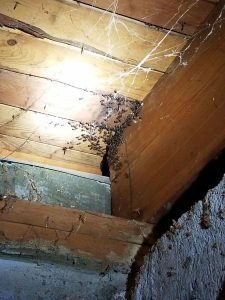 You can be sure that you will be able to receive what you need from exterminators at Suffolk County Pest Control once the infestation is identified. We wouldn’t suggest that anyone with a pest problem take chances by ignoring the problem. It needs to be addressed right away! If you have a problem with pests, it will affect you and your tenants. Also, consider the how a pest infestation could adversely affect your management company if you can’t get it under control.